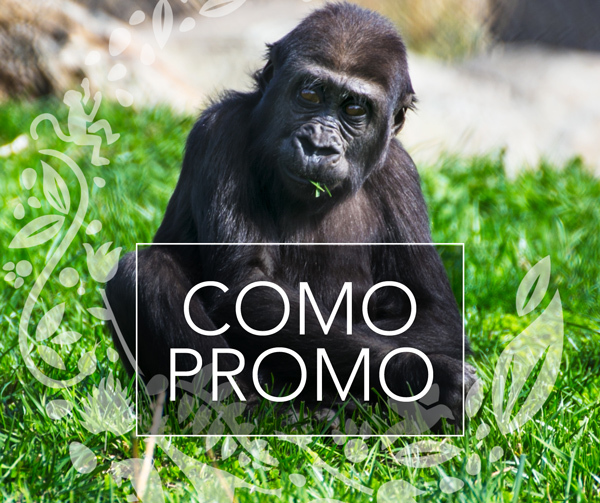 Como Friends is a 501c3 nonprofit corporation that makes sure Como Park Zoo and Conservatory gets the extra care it needs to grow stronger, live on, and remain available to all. A tireless advocate for Como for more than 15 years. Learn more about Como Friends’ staff and advocates. Newsletters, Annual Reports & form 990. Como Friends’ donations help other nonprofit partners. Join the team and work for Como Friends.